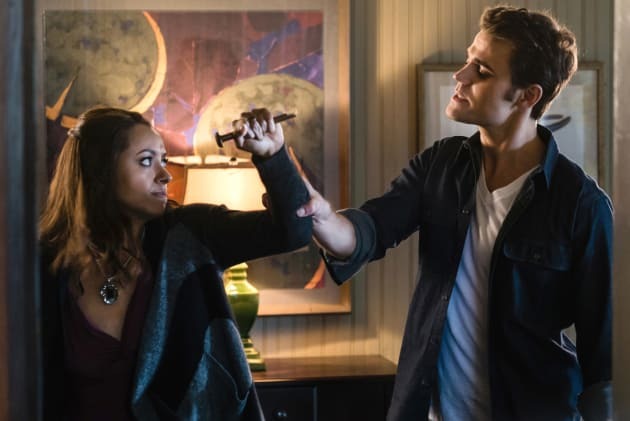 Bonnie is done with Stefan, but will he really try to kill her? 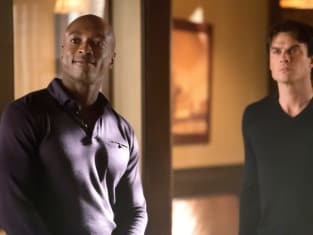 The Vampire Diaries Review: Most Shocking Death Yet?! ?